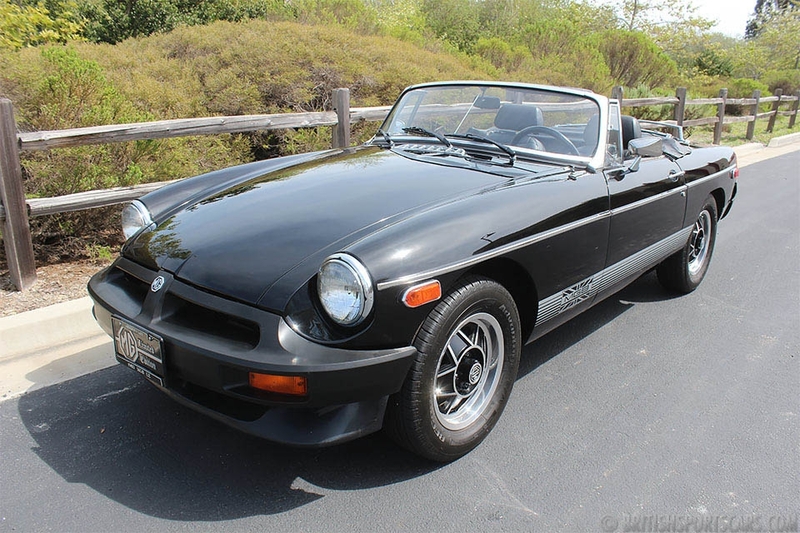 This 1976 MGB is a local car that we've known and maintained for some time. It runs and drives fantastic, and is a lot of car for the money. 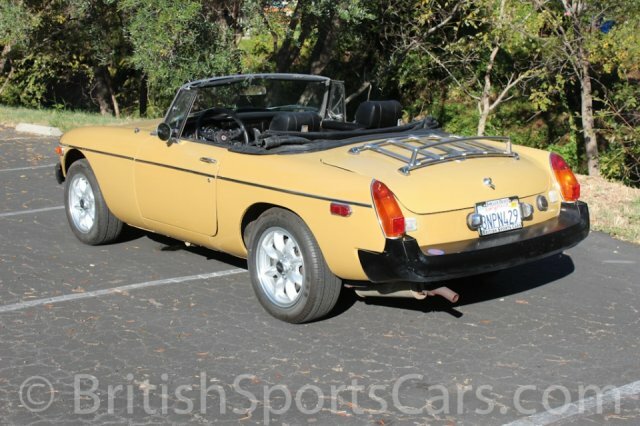 The paint and body is very nice, and shows no rust or signs of previous accident damage. 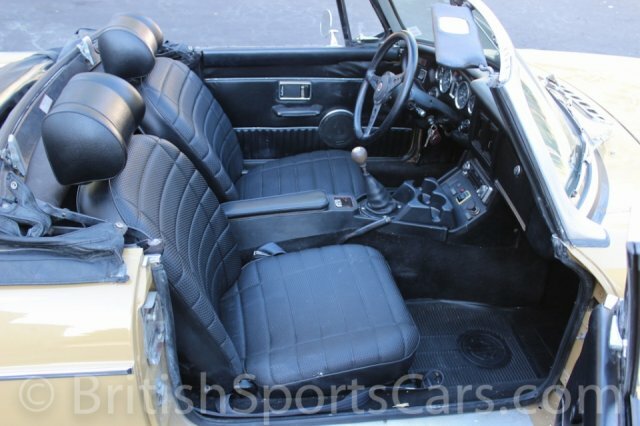 The upholstery is all in very good condition, showing just a little wear. 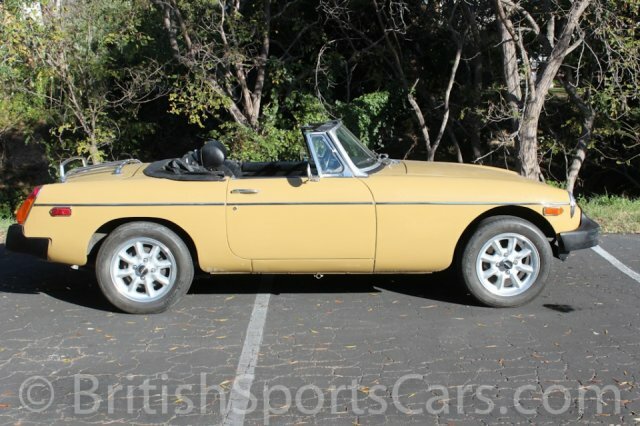 As you can see in the photos, this MGB has been updated with Panasport wheels which we think look very sporty. 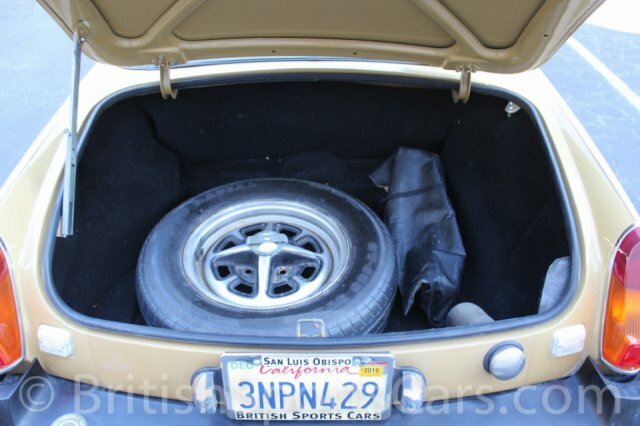 The car is fitted with a new convertible top and tonneau cover. This one is ready to roll and be enjoyed. Please feel free to contact us with any questions you have.